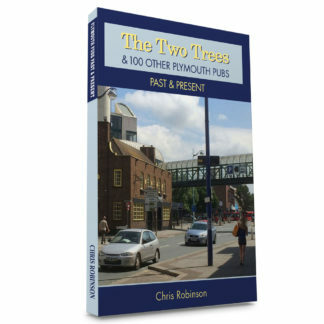 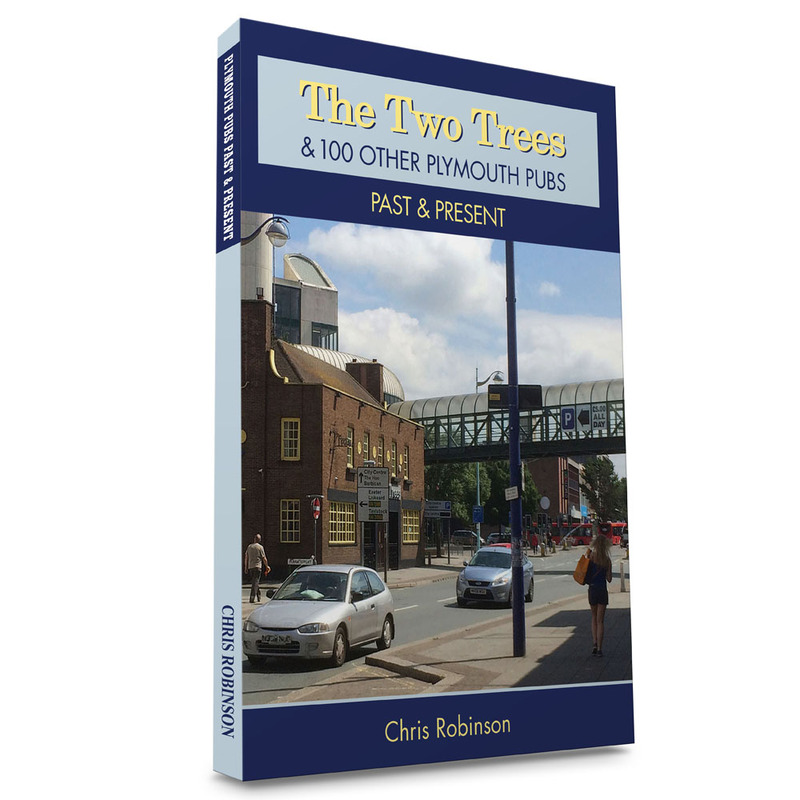 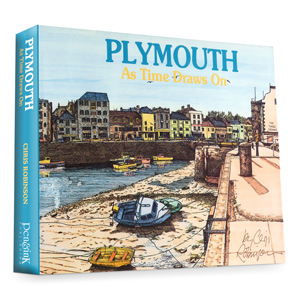 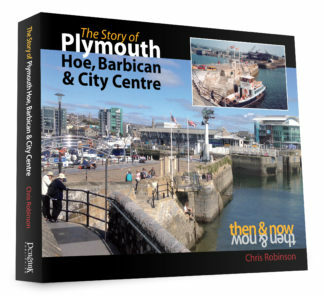 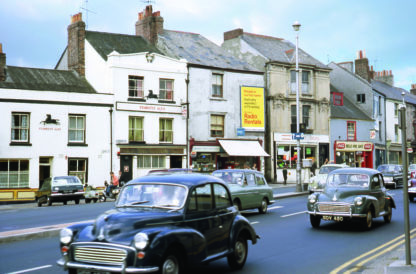 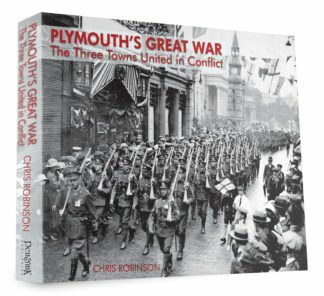 The fourth volume in Chris Robinson’s Plymouth Pubs Past & Present series, charting another 100 pubs and bars that have come, gone or are still thriving in and around Plymouth. 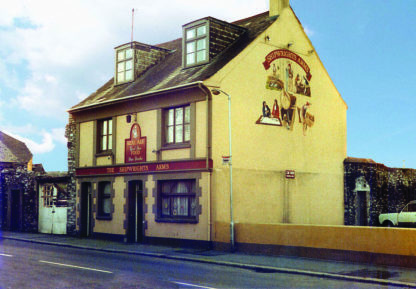 Do you remember the Shipwrights, the Albion or the Townhouse? 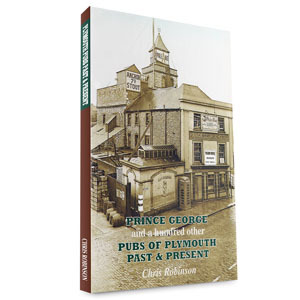 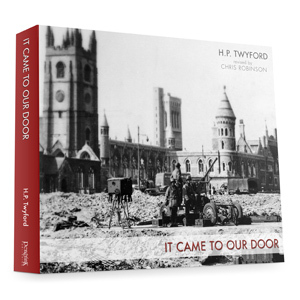 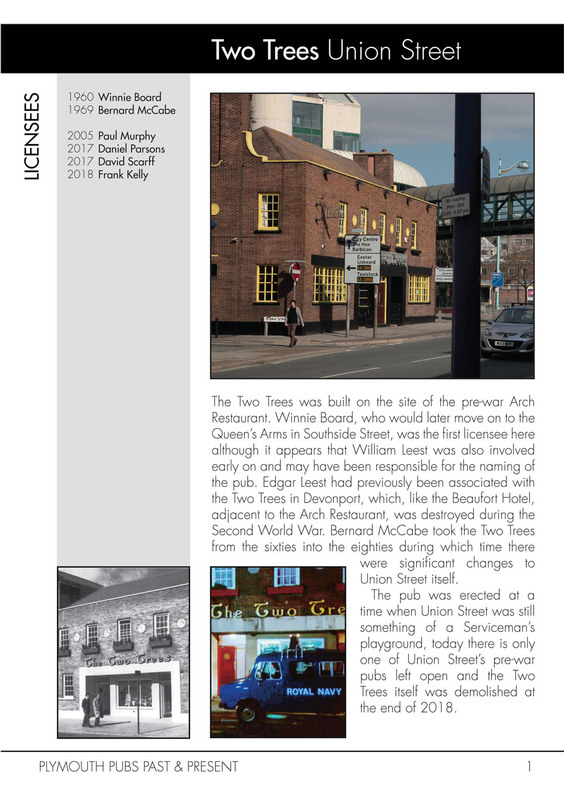 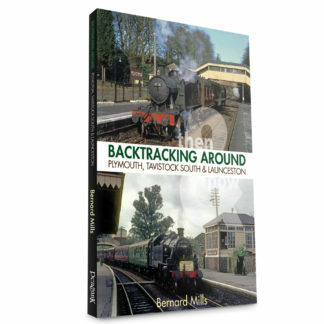 In this, the fourth volume in the Plymouth Pubs Past & Present series, you’ll find those and many other pubs that have closed in the last 50 years or so, along with 50 more that are still operating. 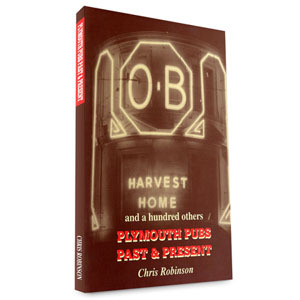 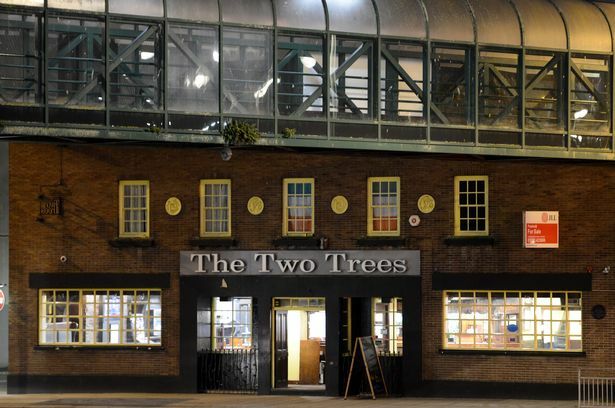 Reflecting the changes in the taste and climate of the pub culture over the last few decades, the book provides a fascinating insight into the city’s day and night time leisure activities. 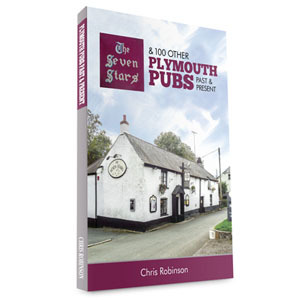 Sure to delight generations of social drinkers, this full colour edition is a must have Plymouth pub publication.